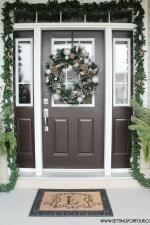 Are you ready to change or add to your Christmas decor this year? 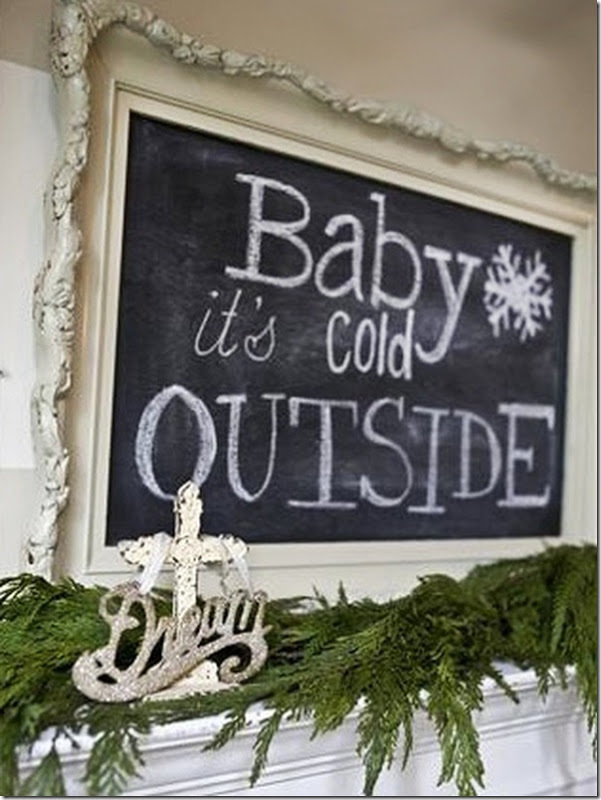 Get some ho-ho-holiday inspiration with these Five Christmas Decor Ideas! 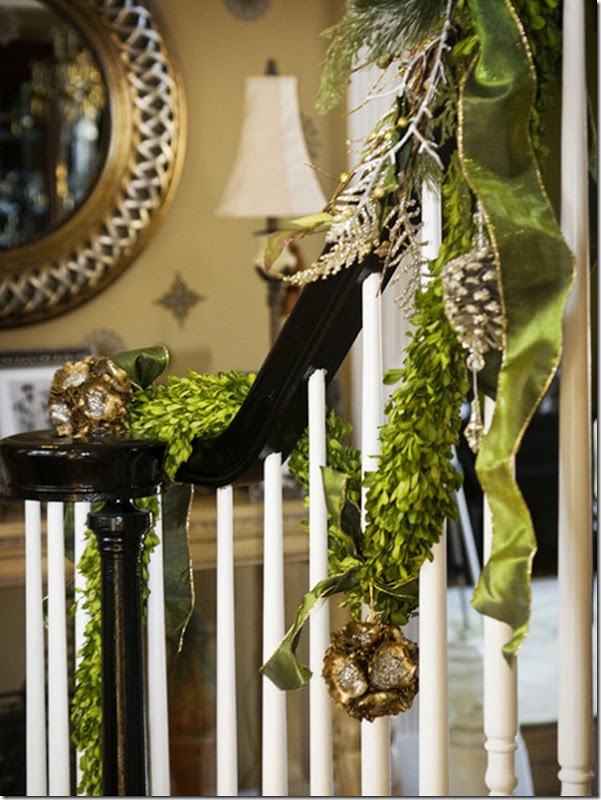 I love this contemporary look: preserved boxwood garland and apple green ribbon. Remember making paper snowflakes as a kid? 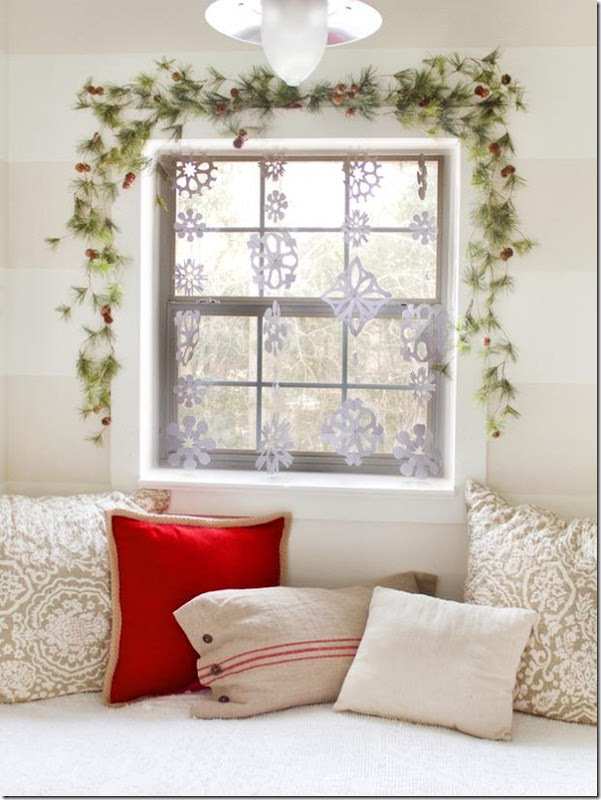 Look how they dress up this window to create a snowy wintery vignette. 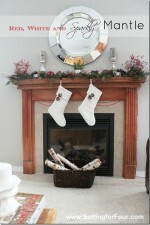 Create a cottage style mantle with an antique frame and chalkboard paint! Baby it’s cold outside! 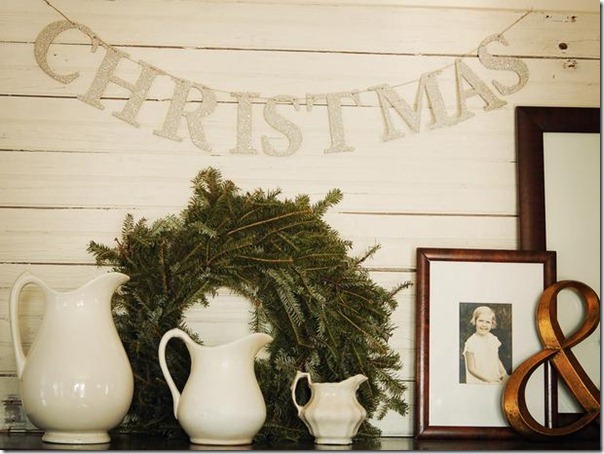 I collect ironstone and white ware – love, love, love this holiday display! 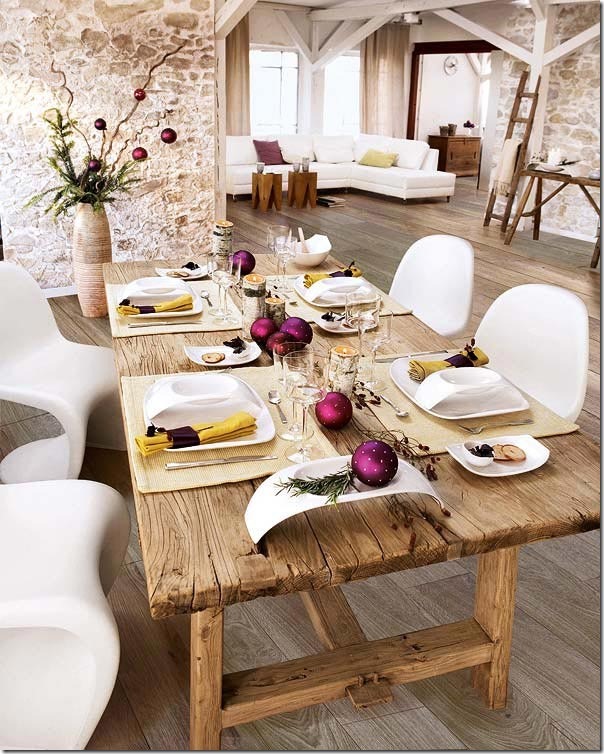 I love the pairing of uber-cool Pantone chars, a rustic table and fieldstone walls. 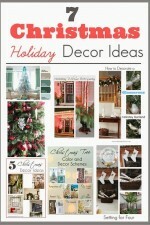 I can’t wait to decorate for Christmas! Are you ready? 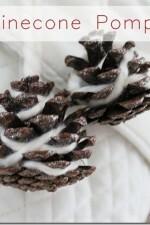 If you’d like to see my holiday decor Check out my Christmas Home Tour!! 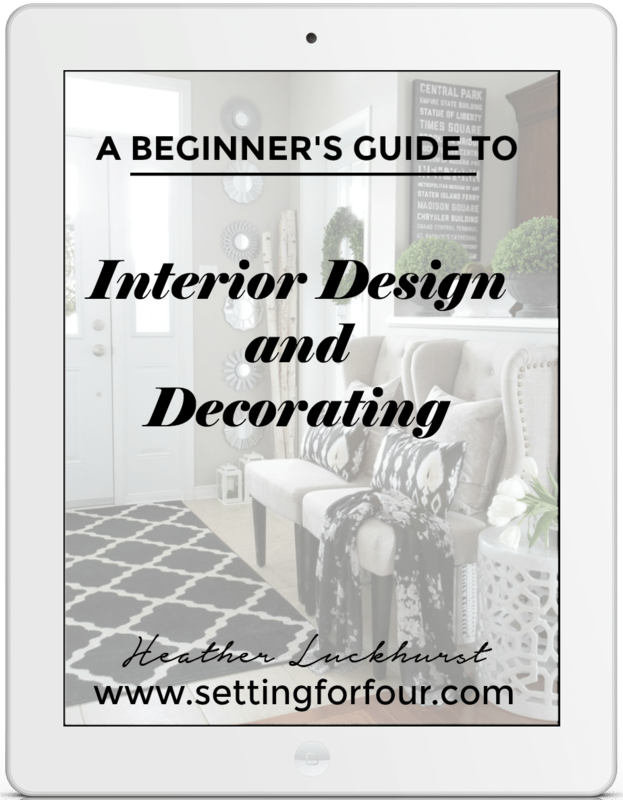 Lots of great ideas for inside and out! 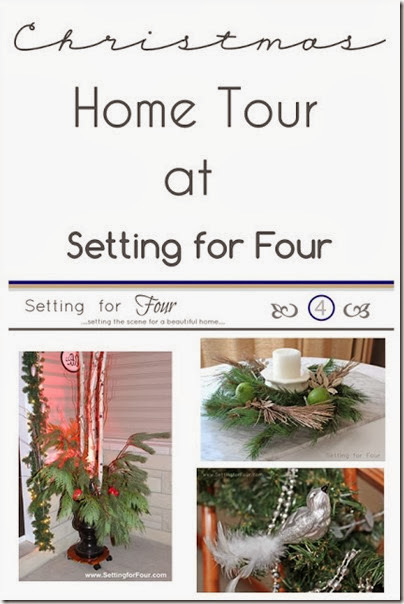 Have you just discovered Setting for Four? 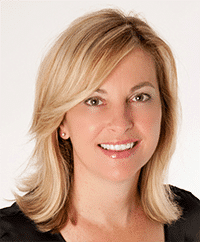 If so, I’d love for you to follow me by email so you never miss an update! Click below! Yay! Glad you started Brooke – I am pulling out all my Christmas decor this weekend – can’t wait! I already started my Christmas decor! Would love to have the preserved boxwood for our stairway. Love that and the apple green ribbon. We are going to work on a tree or two next week. We aren’t having Thankgiving here, so I decided to do a couple of things over the weekend. 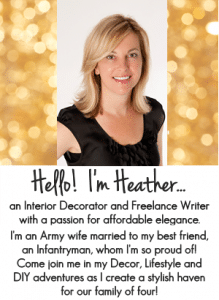 Today I am working on a tablescape and the foyer table. Might post about it over the weekend or later today. yes I am, my hubs will be Dec 3 so I want the halls to be decked! Yay! So excited that he is coming home from his deployment Wanda! You all must be so excited!! 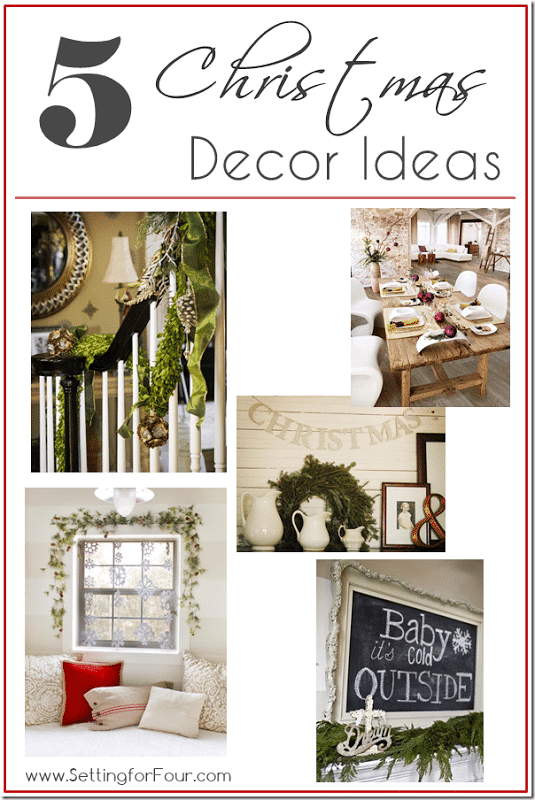 I love the christmas decoration ideas! They might even be things I could pull off! I am determined to decorate this holiday. We would love it if you would link this to our Blog Strut at My Personal Accent on Thursday Night!